MONDAY - FRIDAY Opening time 9:30 - 17:00. Our compatibility list of vehicles that could be fitted with this part is based on a catalogue information and it gets regularly updated to best of our knowledge. Before placing an order we strongly advise to verify the part number and compare the original part to the pictures placed in the listing. 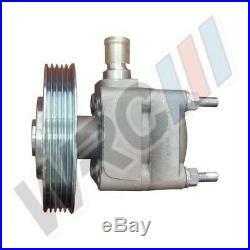 Power Steerin Pump Volvo S80 II - V70 III - XC60 - XC70 II. D 5244 T, D 5244 T5. D 5244 T11, D 5244 T15. 2.4 D / D3 / D4 AWD. D 5244 T17, D 5244 T16, D 5244 T5. 2.4 D / D4 AWD. D 5244 T5, D 5244 T16, D 5244 T17. 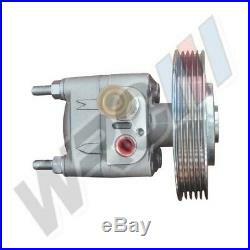 FORD, 6G91-3A696NA, 6G91-3A696NB, 6G913A696NA, 6G913A696NB, 8G91-3A696NA, 8G91-3A696NB, 8G913A696NA, 8G913A696NB, 1469028, 1506272, 1649028, VOLVO, 31202095, 31280320, 36000689, 36000790, 31200569, 36002641, BOSCH, K S01 000 071, KS01000071, DELCO REMY, DSP1651, DSP2404, DSP5461, ERA, SP85461, LIZARTE, 048803091, OPTIMAL, HP-829, HP829, SHAFTEC, HP1762, SPIDAN, 54414, TRISCAN, 8515 27622, 851527622, URW, 32-84528, 3284528, WRC, DSP5461, YSPARTS, YS-ST068, YSST068, ZF, 8002 236, 8001 676, 7613 955 164, 7617 955 150, 7617 955 150 01, 7617 955 150 02, 7617 955 150-40, 8002236, 8001676, 7613955164, 7617955150, 761795515001, 761795515002. 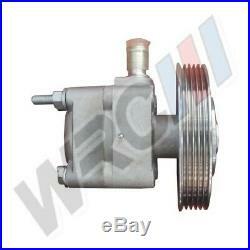 We strongly advice to check the original part number and compare it against the numbers displayed in the listing. If still unsure please send your registration number and we will try to help. 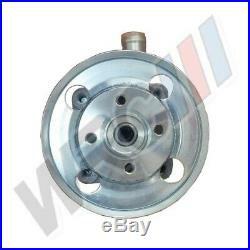 The item "New power steering pump for Volvo S80 II V70 III XC60 XC70 II /DSP5461/" is in sale since Wednesday, November 22, 2017. 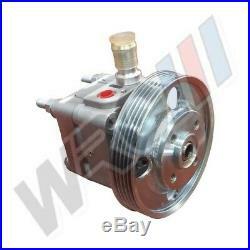 This item is in the category "Vehicle Parts & Accessories\Car Parts\Suspension & Steering\Power Steering Pumps & Parts". The seller is "gearmaxparts" and is located in GLASGOW. This item can be shipped worldwide.